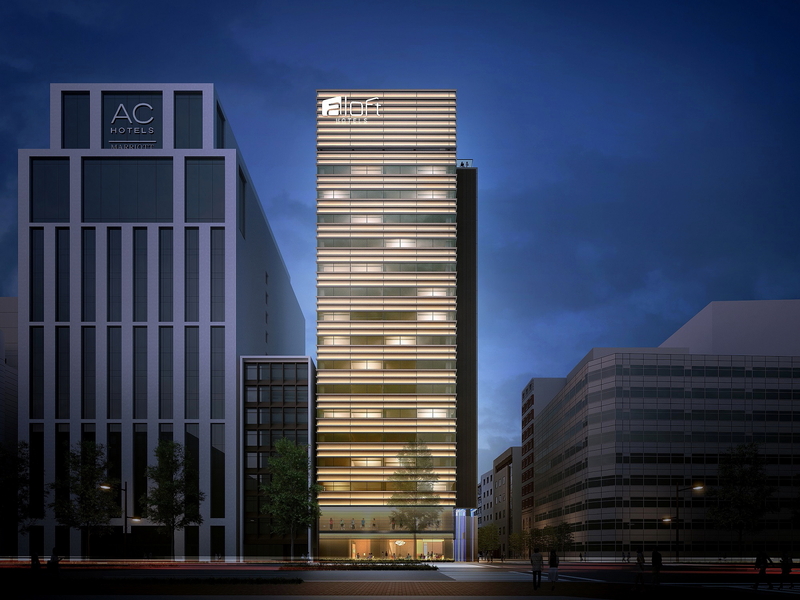 Marriott has signed the first Aloft hotel in Japan. The new-build Aloft Tokyo Ginza is scheduled to open in spring 2020, just in time for the Tokyo 2020 Olympic Games. Aloft Tokyo Ginza’s F&B options are likely to include The Warehouse – a semi-open kitchen concept with a wide range of buffet-style dining; the brand’s signature W XYZ bar, where guests can mix and mingle whilst sipping on signature cocktails and enjoying live music from the brand’s Live At Aloft Hotels program; and Re:fuelby Aloft , which offers those on the go a 24/7 a one-stop shop for convenient grab-and-go food options. The hotel’s Re:charge fitness center will help guests to keep feet while away from home. See latest HD Video Interviews, Podcasts and other news regarding: Aloft, Tokyo, Ginza, Japan.